Swervedriver disappeared pretty quietly more than 15 years ago, which was an ill-fitting end for a group capable of being deliciously loud. As the most brazenly rock-leaning player in the shoegaze scene, the British band stuck out in all the right ways: Its guitars swirled, sure, but those early songs—“Son Of Mustang Ford,” “Rave Down”—made contemporaries like Ride and Lush seem effete by comparison. My Bloody Valentine, another peer (and Creation Records labelmate), had the volume but was more interested in texture than traditional structure. It made sense that Swervedriver could tour America with the likes of Soundgarden and return home to play with Ride—it was a weird line, but the band straddled it well. And yet Swervedriver never had the cultural or critical impact of its peers, a fact unhelped by a barely released third album (1995’s Ejector Seat Reservation) and a left-turning, not terribly great fourth (1998’s 99th Dream). 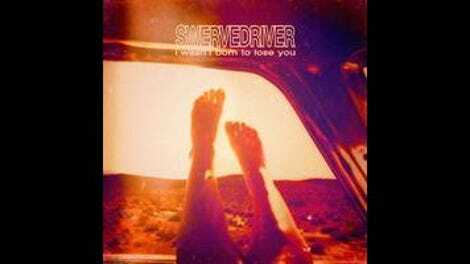 Unlike MBV, Swervedriver faded away publicly rather than burning out mysteriously. 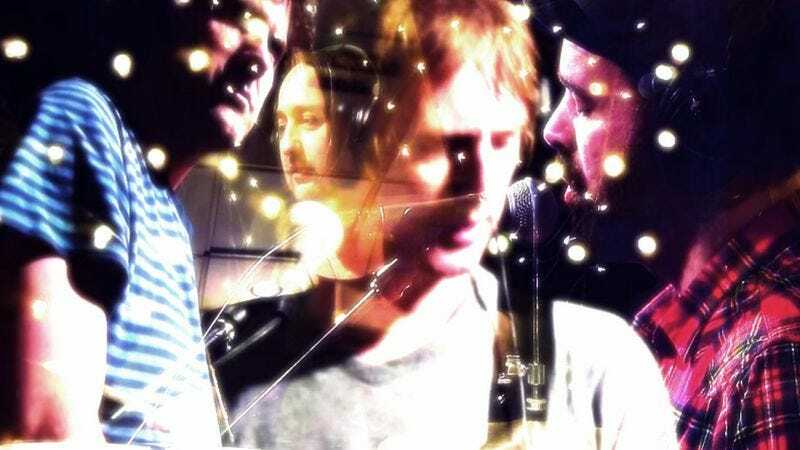 Even Swervedriver’s reunion has taken place in syrupy slow motion, with sporadic tours since 2008, a Jimmy Fallon appearance (playing an old song), and a limited-edition single. There’s testing the waters, and then there’s tossing a pebble into the Atlantic. Which leads, finally, to I Wasn’t Born To Lose You, the band’s just-out fifth album and first in… Well, children born when 99th Dream came out will be seniors in high school now, and singer-guitarist Adam Franklin is no longer sporting his signature dreadlocks. Otherwise, things aren’t all that different: The band layers guitars until there’s not much room for more, some pointy but most cushioned and kind of gauzy. This is no real slight, but Swervedriver songs tend to blend one into the next. Part of that is due to Franklin’s soothing vocal delivery; his voice slides around inside his songs rather than punctuating them. So again, not much has changed, for better or worse. A couple of standouts might prick up the ears of some long-dead 120 Minutes programmer: Album-opener “Autodidact” continues Franklin’s lyrical obsession with cars and multiple guitars, and “Deep Wound” picks up enough steam to cut through the shoegaze haze, like “Duel” or “Rave Down” did back in the band’s heyday. This engaging ride renders slightly strange because it exists almost out of time. I Wasn’t Born To Lose You could’ve come out 10 or 15 years ago, and maybe the band will do another album just like it a decade from now. There’s something comforting in that, but it won’t cause a ripple outside a small subset of diehard fans with long memories.